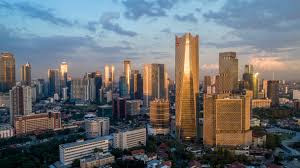 Home » abu dhabi » colombo » jakarta » sandbox » SRI Lanka » Sandbox Special #17: Abu Dhabi to Jakarta via Colombo from $674! 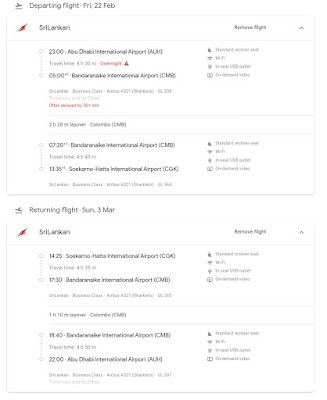 Sandbox Special #17: Abu Dhabi to Jakarta via Colombo from $674! 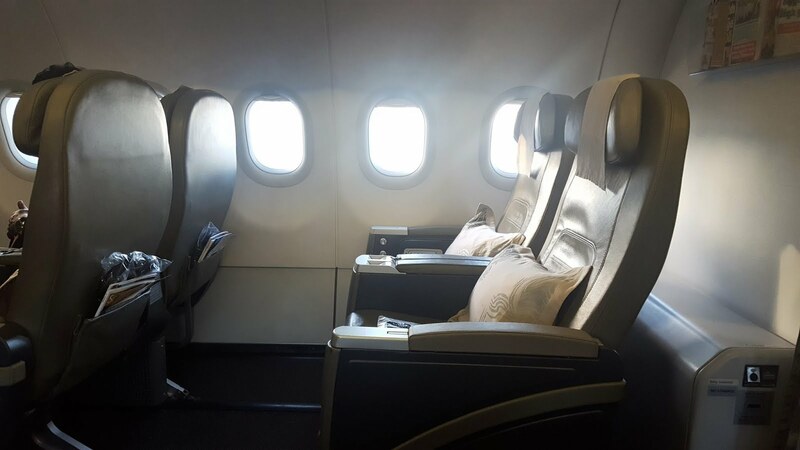 Dubai / Abu Dhabi and the UAE are called by many expats the Sandbox and we are posting several deals this week for travelers based in the region. This deal takes us east towards Jakarta and South East Asia. 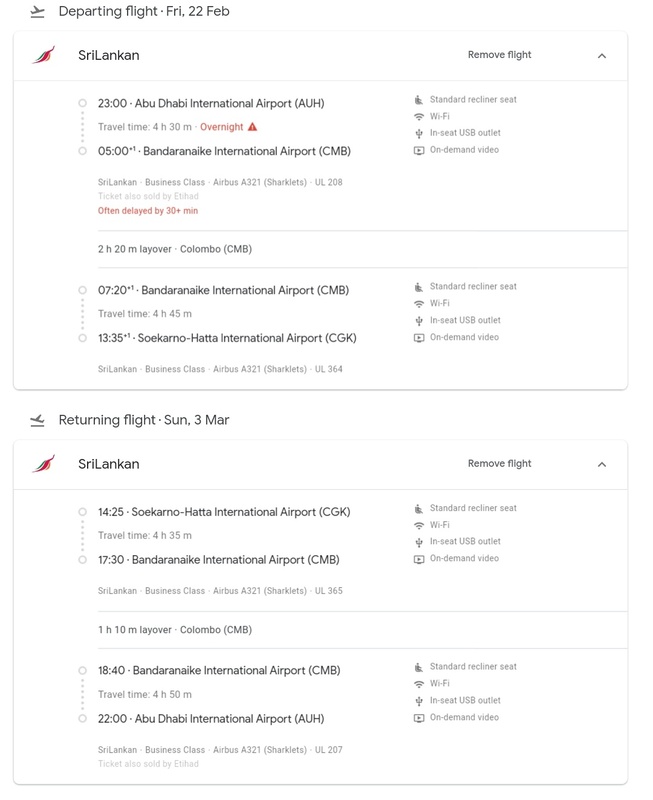 Flying via Colombo on Sri Lankan you can accumulate 560 Tier Points (Basically OneWorld Sapphire) with British Airways. 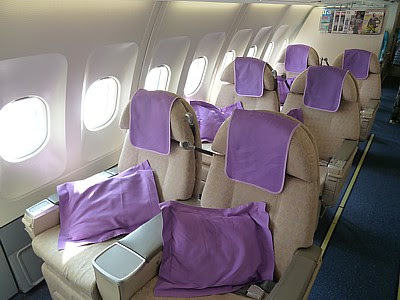 The flights from Abu Dhabi to Colombo to Jakarta are available only on Airbus 321/320s with Recliner seats.